OSHA announced a proposed rule to provide long-term clarity regarding crane operator certification requirements, and reinstates the employer duty to ensure that a crane operator is qualified to safely operate equipment. 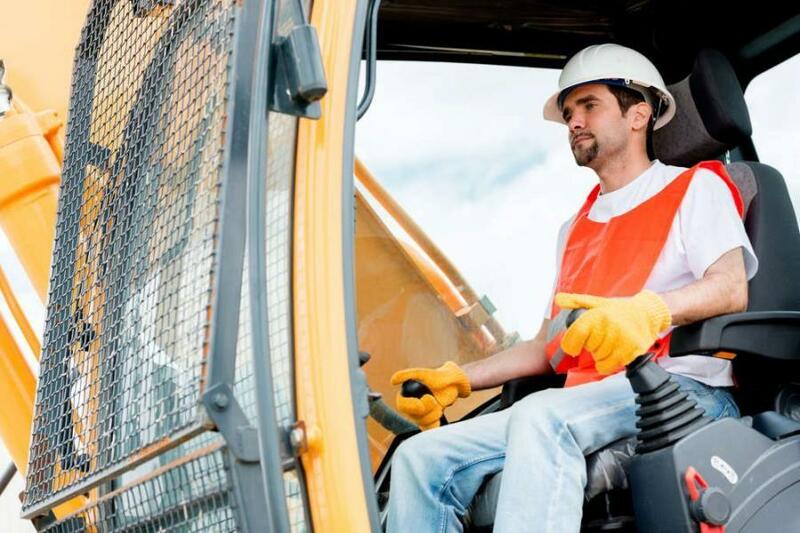 The U.S. Department of Labor's Occupational Safety and Health Administration announced a proposed rule to increase the safety of America's construction sites. In addition to providing long-term clarity regarding crane operator certification requirements, the proposal reinstates the employer duty to ensure that a crane operator is qualified to safely operate equipment. OSHA recently published a final rule extending the operator certification compliance date until Nov. 10, 2018, in order to provide the agency with additional time to complete this rulemaking to address stakeholder concerns related to the Cranes and Derricks in Construction standard.